Aroostook County – On October 12th at 1:30pm NMCC will host the official Ribbon Cutting Ceremony for the new allied health simulation center. 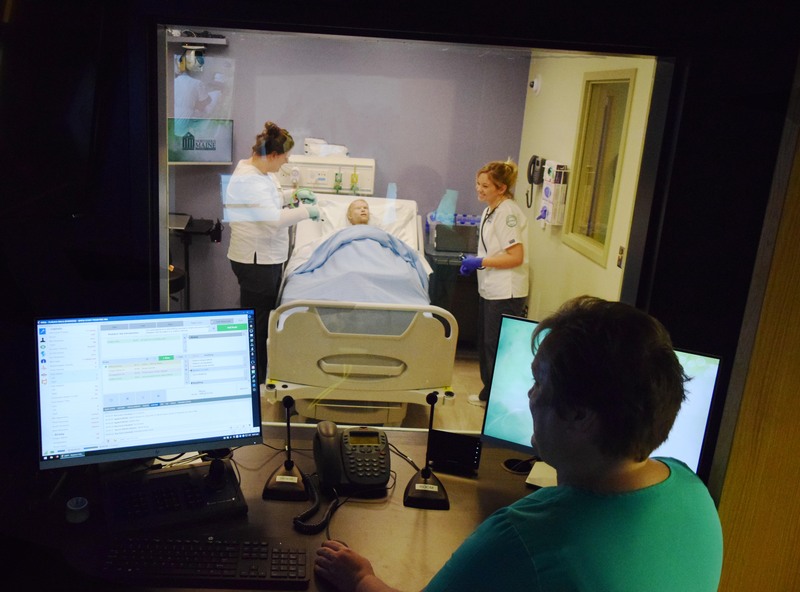 The simulation center brings students as close to real-world experiences as you can in a simulated environment. The simulation center is located on the second story of the Christie Complex on NMCC campus at 33 Edgemont Drive in Presque Isle. Buck added that NMCC purchased five hi-fidelity mannequins — three adult, one newborn, and one pediatric to provide a wide scope of educational possibilities.